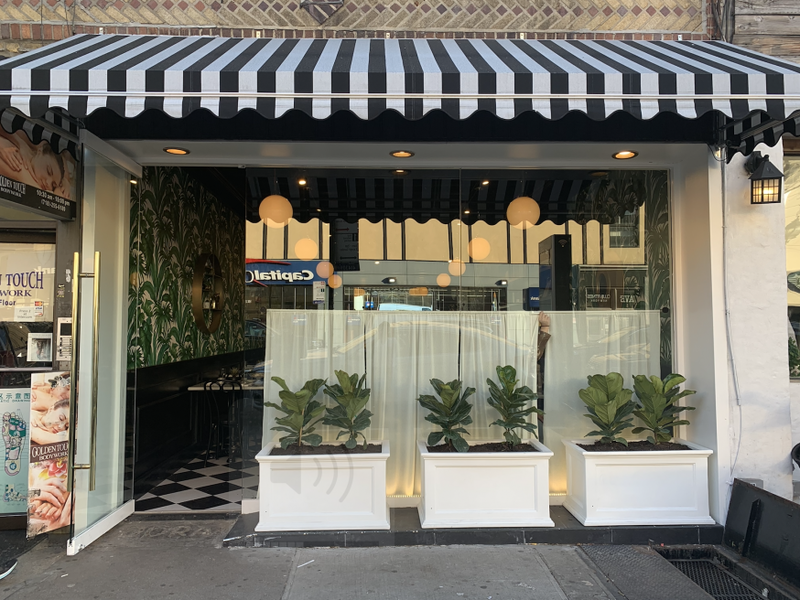 A Turkish restaurant owned by a Manhattan restaurateur officially opened in Astoria Thursday. The establishment, located at 31-16 Broadway, is named “Lokanta” which is the Turkish word for restaurant. It serves homemade Turkish style cuisine. The restaurant offers traditional Turkish items such as braised lamb over a mashed eggplant puree, beef dumplings, moussaka– a layered eggplant and spiced meat sauce that can be made vegetarian, red lentil soup, and “the best chicken soup in the world,” according to owner Orhan Yegen. Other dishes include zucchini pancakes, cauliflower with a yogurt and garlic sauce, a seasoned spinach and chickpea dish, and vegan desserts such as stuffed apricots, baked pear, and baked butternut squash. Yegen, who immigrated from Istanbul in 1977 and lives in Manhattan, also owns midtown Turkish restaurant Sip Sak which he opened in 2004. 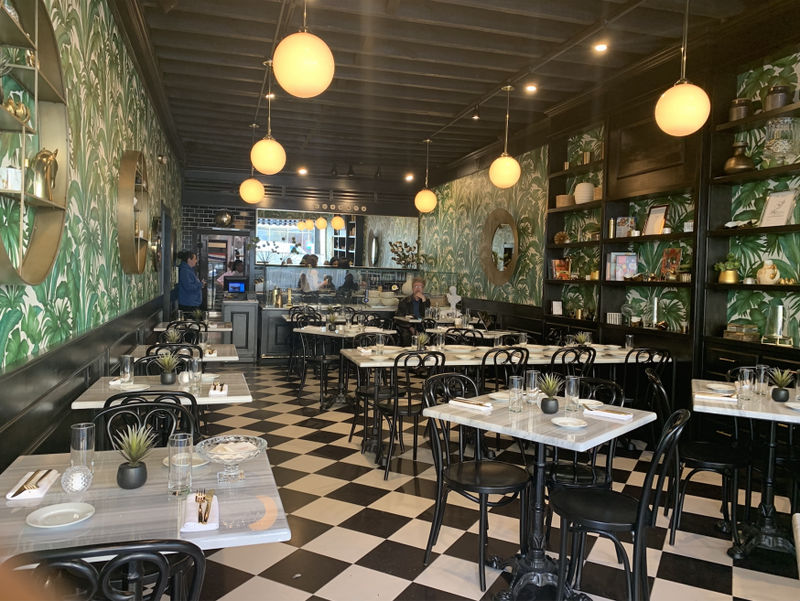 The new Astoria restaurant, Yegen said, has a homier and more casual feel than his midtown joint. Lokanta, which has a 650 square foot dining area that seats about 40, does not sell liquor but allows customers to bring their own to enjoy with their meal. 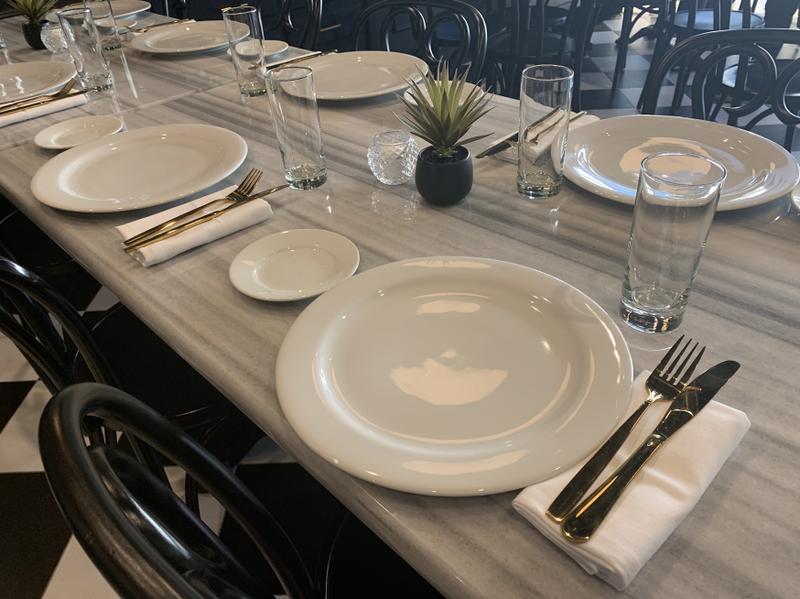 Lunch on weekdays and Brunch on weekends will also be available with items such as homemade pastries and egg casseroles. 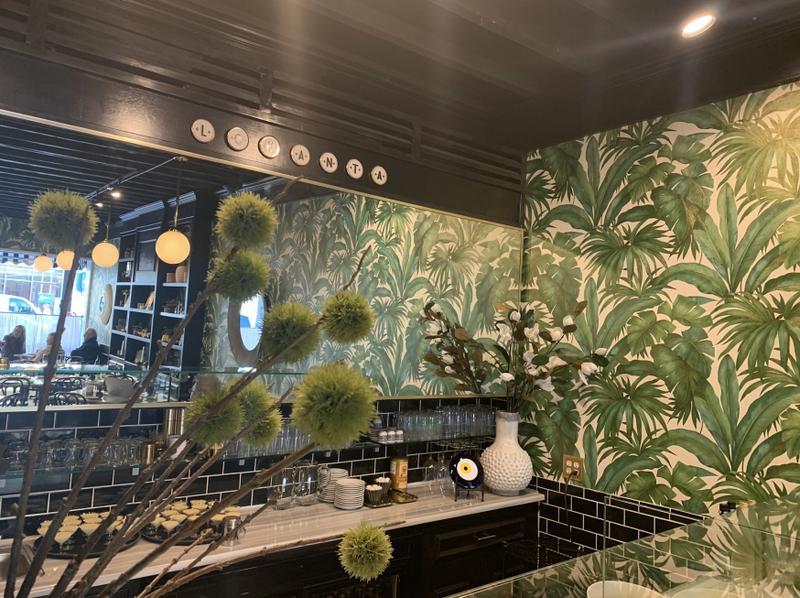 The restaurant, which will be open seven days a week, does not yet have set operational hours but will open everyday around 11 a.m., Yegen said, who is excited to provide the people of Astoria with his food. Turkish Restaurant in Astoria !!!! Thank god a Turkish eatery here!! I dont have to drive into Crooklyn dealing with traffic on the Gowanus anymore for some great Turkish food . Heading there this weekend . This comment thread got real out of hand. I am going there today! I’m very excited about the opening of this restaurant as my family and I have been loyal customers of Mr. Yegen establishment in Manhattan. The cuisine is utterly delicious and different from any other Turkish restaurant in NY. Homey indeed, with attention to delicate flavors such as the vegetarian choice of artichoke and celeriac. Will the heavily Greek community on Astoria support this Turkish restaurant? We’ll have to see. I love Turkish food! Kofte, kebab, borek, kurabiye, musakka, sarma, döner, baklava, helva, cacık and turkish coffee! All are delicious! Excited to try this place out! I actually believe that all the Balkan region has been strongly influenced by the Ottoman/Turkish cuisine. Michelle you and I both! Can’t wait! Enjoy!!! any vegan plates for the transplants? Pat Macnamaracist is there any group of people you tolerate besides geriatric Trumptards? All answers you seek are on trip advisor, which has your info, minus your insults. Yeah, looks like there ARE lots of vegan places in NYC? I wonder why Pat Macnamaracist is so confused? Don’t you mean vegan options for Greeks who are fasting ? Any red meat, cholesterol soaked dishes for the locals, so they can die prematurely and I can take their rent stabilized apartment? That’s your homestate’s favorite dish, not ours; please go back to the heartland. WOW This is so mean! Absolutely not… but if some idiot posts garbage, I’m commenting back. Who cares. Get a life. Have 6 pints with me at Cronin and Phelans. Loosen up. Let the Greeks hate the Turks and bicker about the Ottoman empire. Born and raised in Astoria (Boulevard Hospital), still live here and happily eat a healthy vegan/vegetarian diet. Dear Pat, you drink and smoke and think you know it all. That makes you real special, right?You can even muster condescension. Wow. Bravo, sir. You’re so accomplished. Seriously though, if you have anything empirical, perceptive, and helpful to contribute, please do so. Otherwise, while you’re ahead, quit running your c*nt mouth.